1. path 1. mystherion. crystaleyes. 6. path 6. moonthrone. dawn broken. Vesania is a Polish Symphonic Black Metal band featuring Orion (Behemoth) and Daray (Vader). The band was formed in 1997. Their first album Moonastray was a split with Black Altar and was released in 2002 by Odium Records exclusively in Poland, the release was limited to 666 copies and each album was signed with blood. 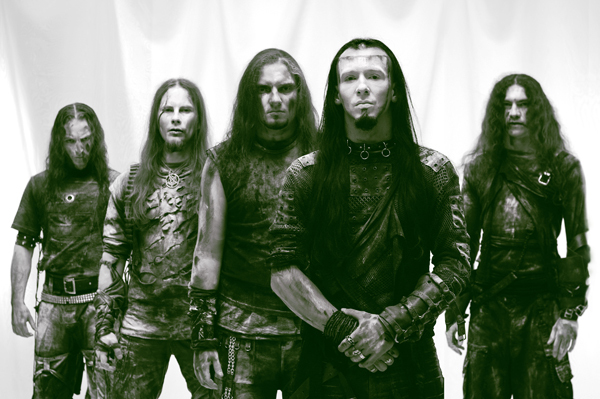 2003 saw the release of their second album Firefrost Arcanum through Empire Records across all of Europe. 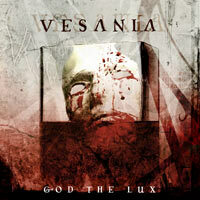 Their latest album God the Lux was released in April, 2005 which also differs quite a lot from their past releases. 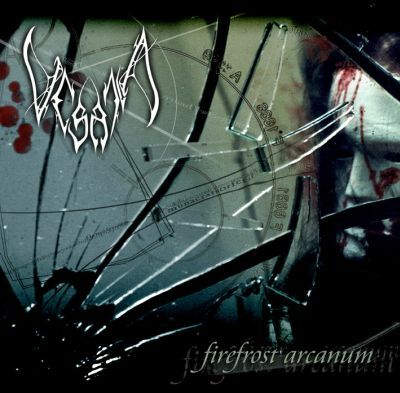 While Firefrost Arcanum is more of the brutal black metal type, the band changed their style with God The Lux, which is musically heavier and more symphonic.